When the new ASTM standard for Phase I Environmental Site Assessment (E1527-13) came out, EPA’s initial response was to allow either ASTM Standard E1527-05 or E1527-13 to achieve All Appropriate Inquiry. EPA received negative comments on its approach to allow reliance on either standard. Specifically, many of the public comments predicted confusion regarding the applicability of the dual standards and predicted widespread reliance on the older and less stringent (but somewhat less expensive) standard. In response to the public comments, EPA issued this latest proposed rule to clarify that Phase I Environmental Site Assessments going forward must rely on the newer, more stringent ASTM Standard E1527-13 which requires soil vapor mitigation analysis and new regulatory file review requirements. Once the new rule is adopted, reliance on ASTM Standard E1527-05 will no longer be acceptable under the All Appropriate Inquiries standard. Requiring exclusive use of ASTM 1527-13 will result in consistent due diligence requirements and expectations. The US Fish & Wildlife Service has proposed that the northern long-eared bat (Myotis septentrionalis) be listed as endangered. On October 2, 2013, their recommendation for listing the northern long-eared bat as endangered throughout its range under the Endangered Species Act was published in the Federal Register. 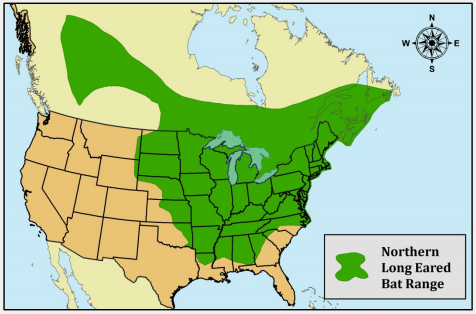 More recently, the USFWS published a planning document, Northern Long-Eared Bat Interim Conference and Planning Guidance (January 6, 2014). The guidance document addresses immediate information needs for section 7 conferences and conservation planning. 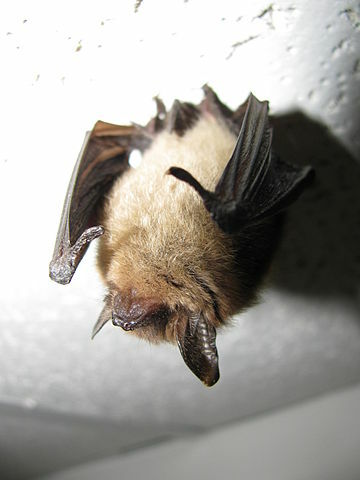 It includes a comparison of the northern long-eared and Indian bats; as well as interim presence/absence survey technique. The changes from the 2005 to 2013 ASTM standards do not significantly alter the Phase I ESA report or process, but there are a few key changes you should be aware of. You may also want to ensure that your policy and contract documents reference the “most current” ASTM E1527 standard or update them to specifically reference the E1527-13 standard to ensure that you are receiving the most current standard and best quality report. The E1527-13 standard imposes a stronger imperative for conducting regulatory file reviews. The environmental professional reserves the right to forego such a review, but must explicitly explain in the report why a review is not warranted. E1527-13 places greater emphasis on assessing impacts to the subject property from vapor migration. This is done through several changes in the standard: 1) clarifying that the definition of a release does include contamination in the soil vapor phase, not just in soil or groundwater; 2) adding a definition of “migration” that includes vapor (as well as soil and groundwater); and 3) clarifying that vapor migration/intrusion does not fall under the category of an Indoor Air Quality concern (which is out of the ASTM 1527 scope of work). Several definitions have been clarified and simplified, and a new definition has been added of a “Controlled Recognized Environmental Condition” or “CREC.” You will now see CREC as an additional section being discussed in the executive findings and conclusions. The USFWS has made their latest draft of the Indiana Bat Summer Survey Guidance available on their Indiana bat survey guidance website.